We are pleased to announce that Tom Hick who has been with us for a year now has been promoted and taken the position of Operations Manager to take over from Lee Higginson who is returning to the UK. Tom has built up an excellent relationship with many of our customers both trade and retail and has a high standard of service to which he will continue to deliver upon. 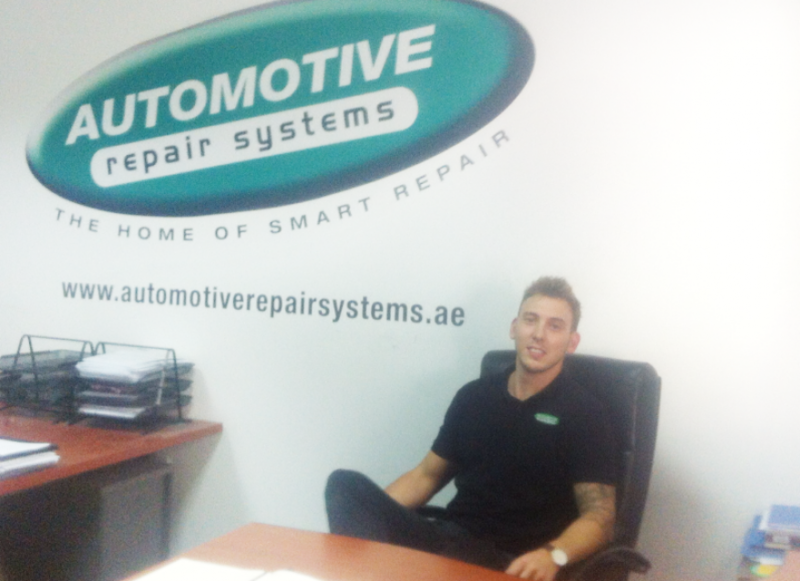 Tom is at our Retail centre most days and welcomes any questions, comments or repairs you may have.